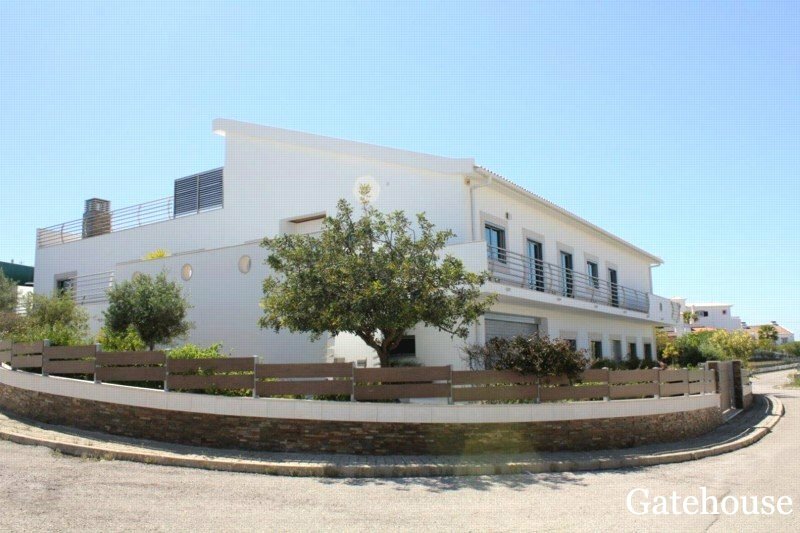 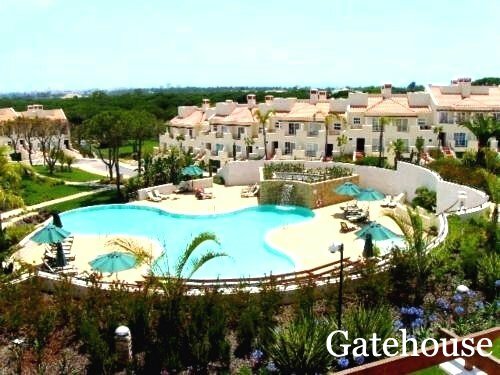 Gatehouse International (Portugal Division) is a property marketing specialist, established over 10 years ago. 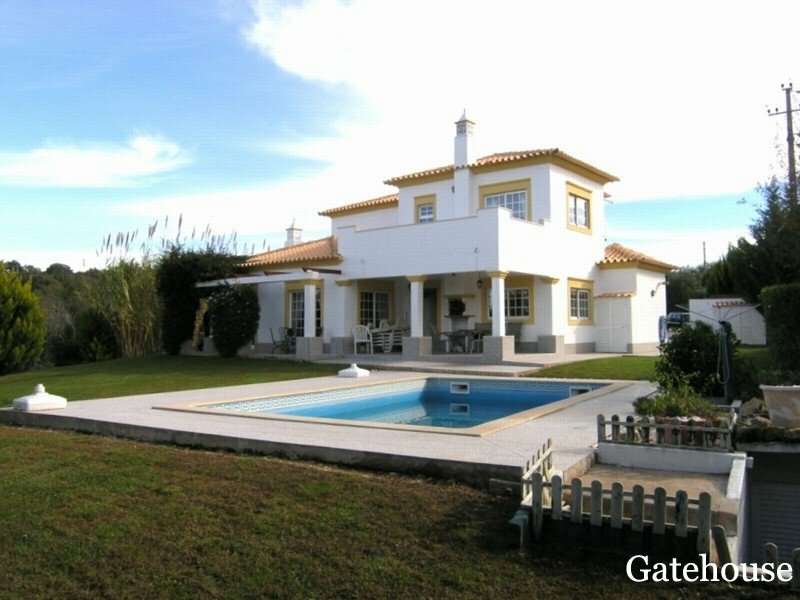 We provide additional internet promotion for a number of licensed real estate agencies in Portugal, using our network of highly optimised websites. 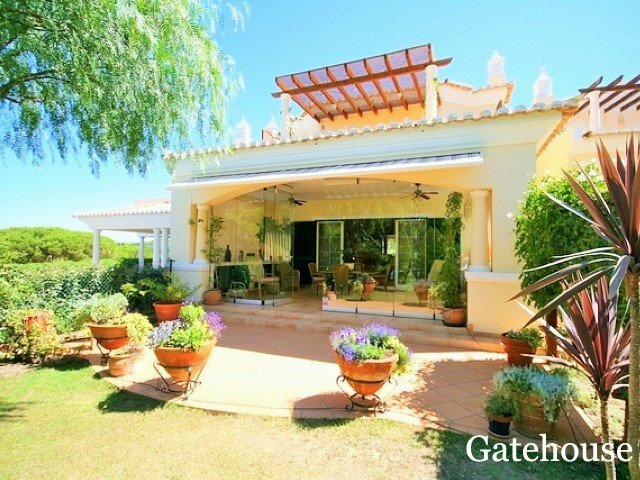 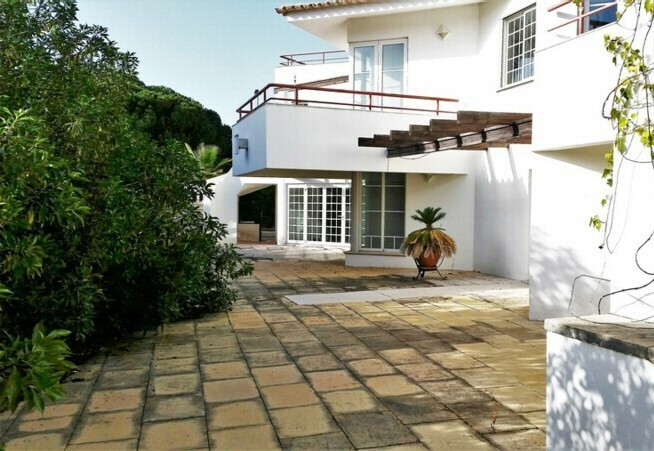 We have property for sale in all areas of the Algarve (particularly the Golden Triangle), the Silver Coast and the Lisbon region. 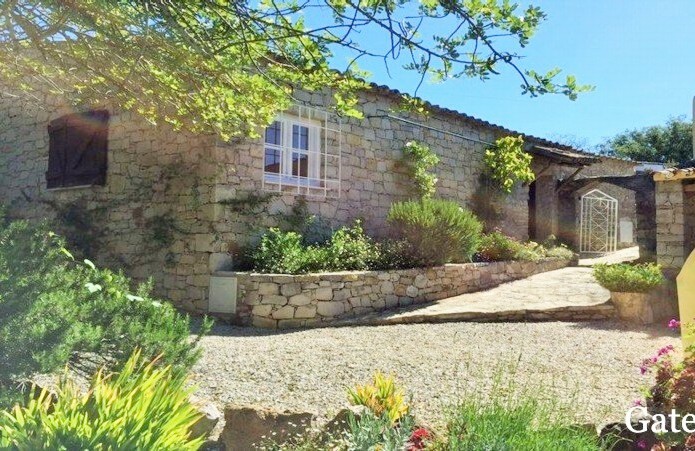 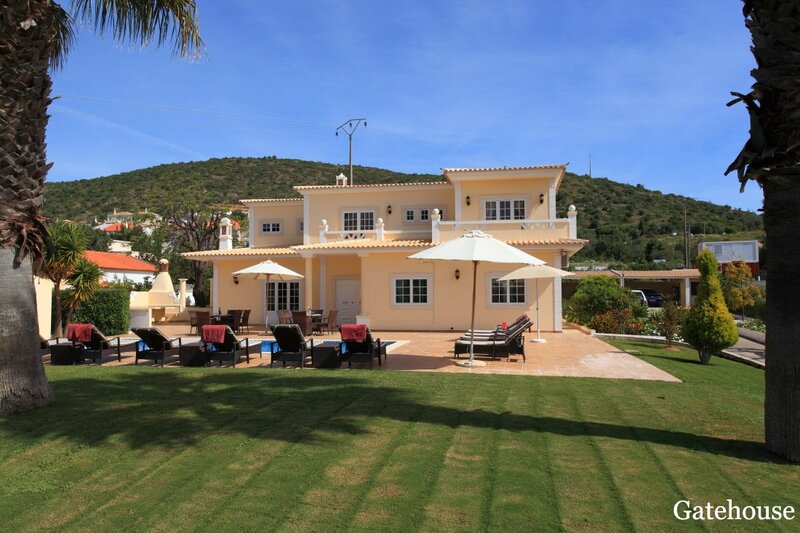 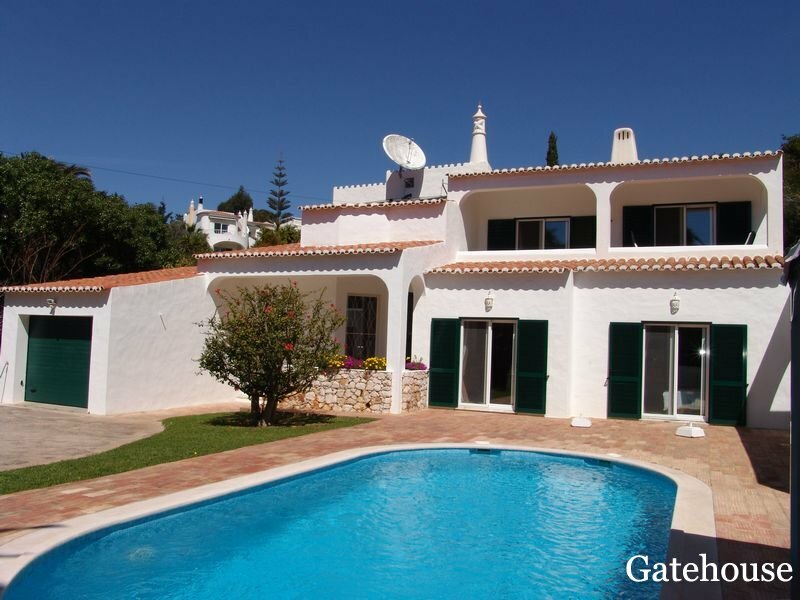 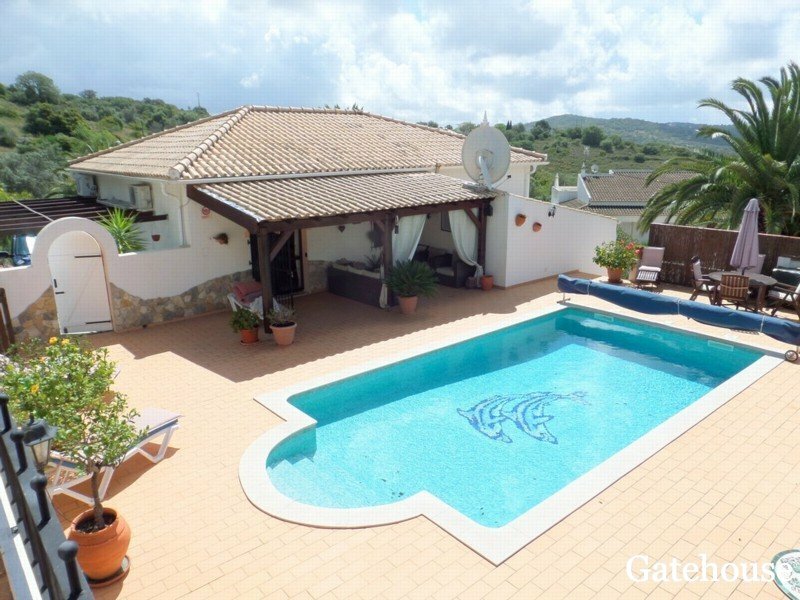 We hope you enjoy browsing through a selection of our properties for sale in Portugal. 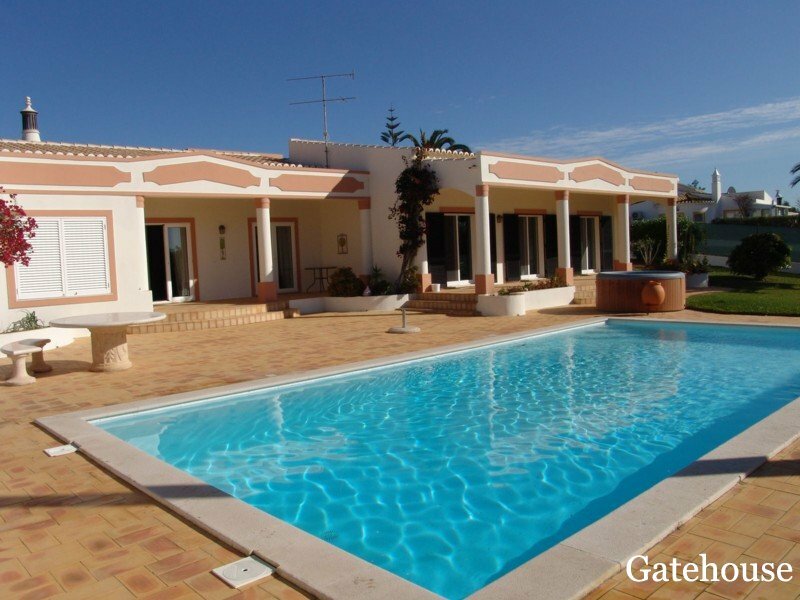 We offer a very large range of property types and prices. 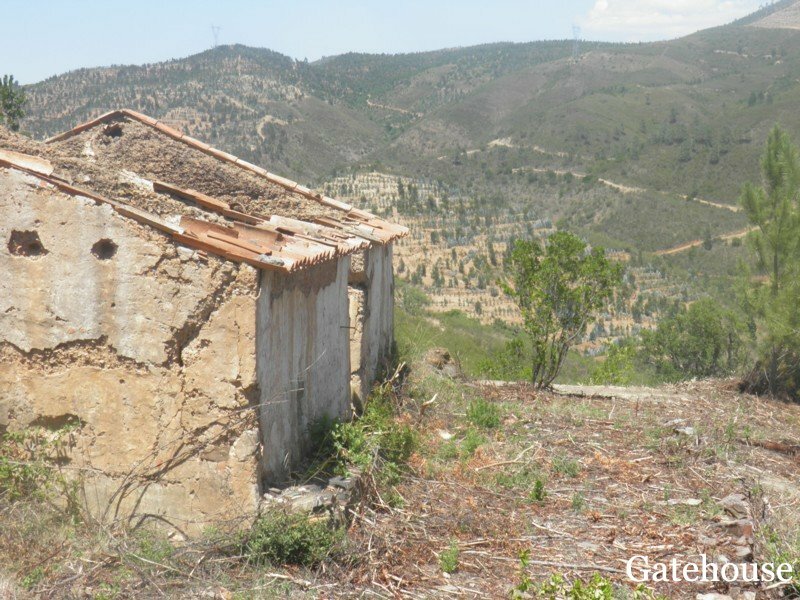 If you can’t find what you’re looking for, please call us. 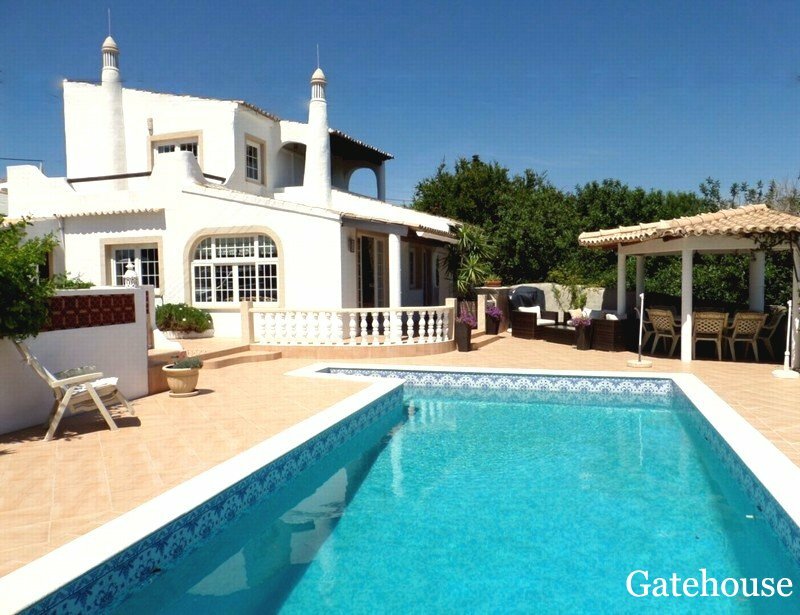 We are friendly and very happy to spend time helping you in your search for the perfect property in Portugal. 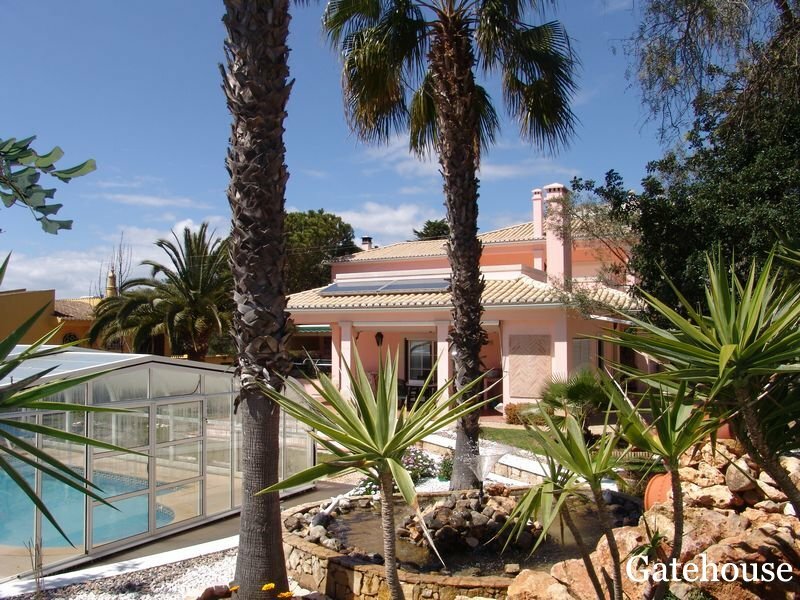 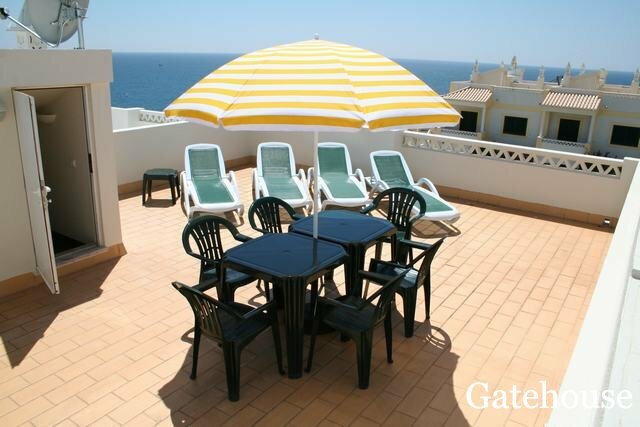 See our full selection of apartments for sale in The Algarve, Portugal.